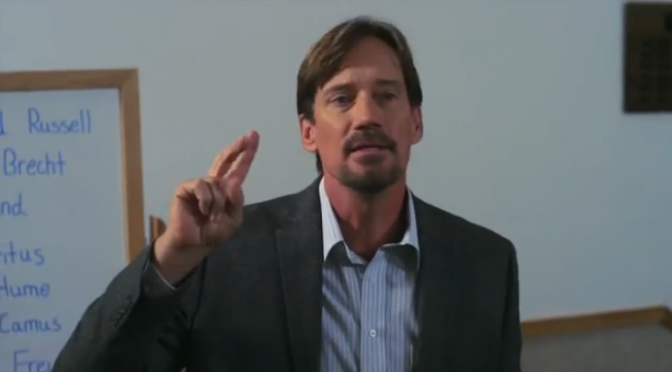 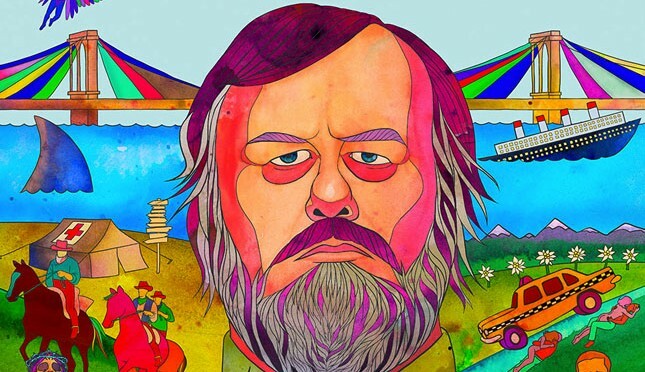 God’s Not Dead, a film to combat the viral Satan worship in today’s philosophy classes. 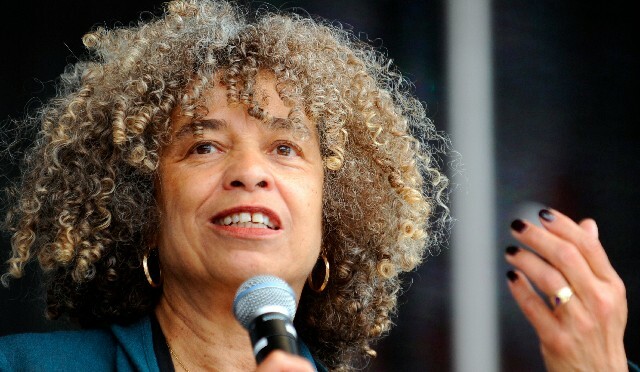 The documentary on Angela Davis’ activism and imprisonment comes out this Tuesday. 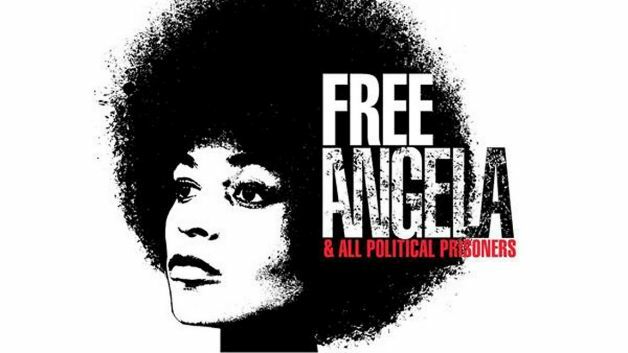 “Free Angela Now & All Political Prisoners” is set to have a limited release on April 5.